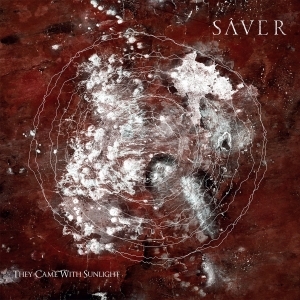 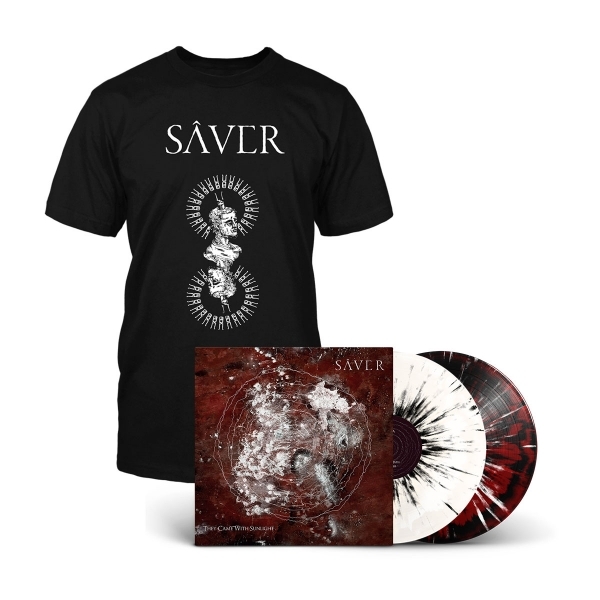 While listening to „They Came With Sunlight“, it's surprising to learn that SÂVER are a relatively new band. The album surely does not sound at all like a debut album: the transitions are too well-crafted, the pace and vibe too dense and consequent, and a great tranquility lies within or beneath the heaviness, something that is rarely accomplished by young bands. 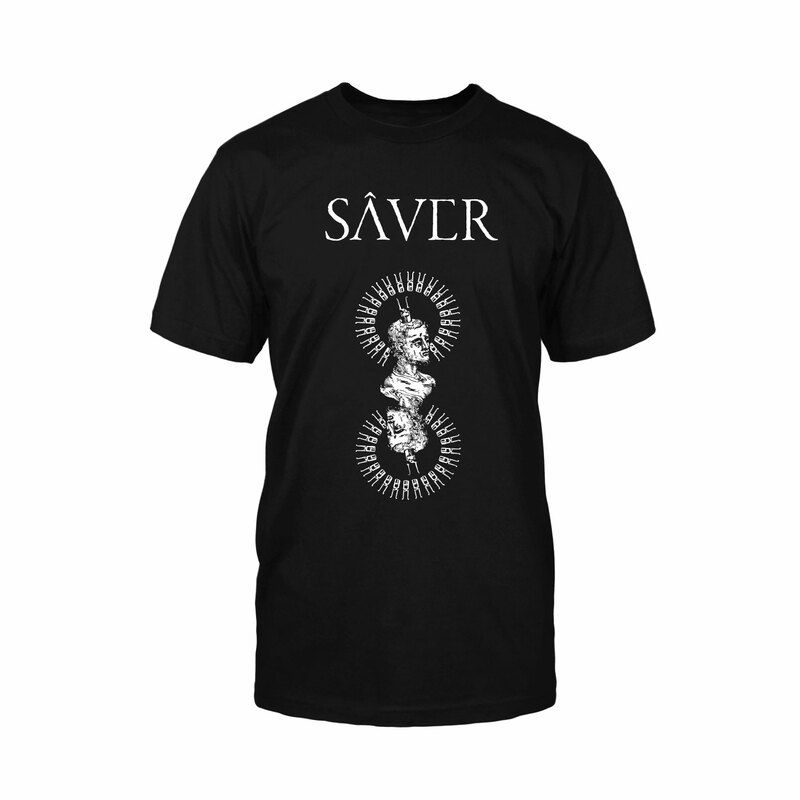 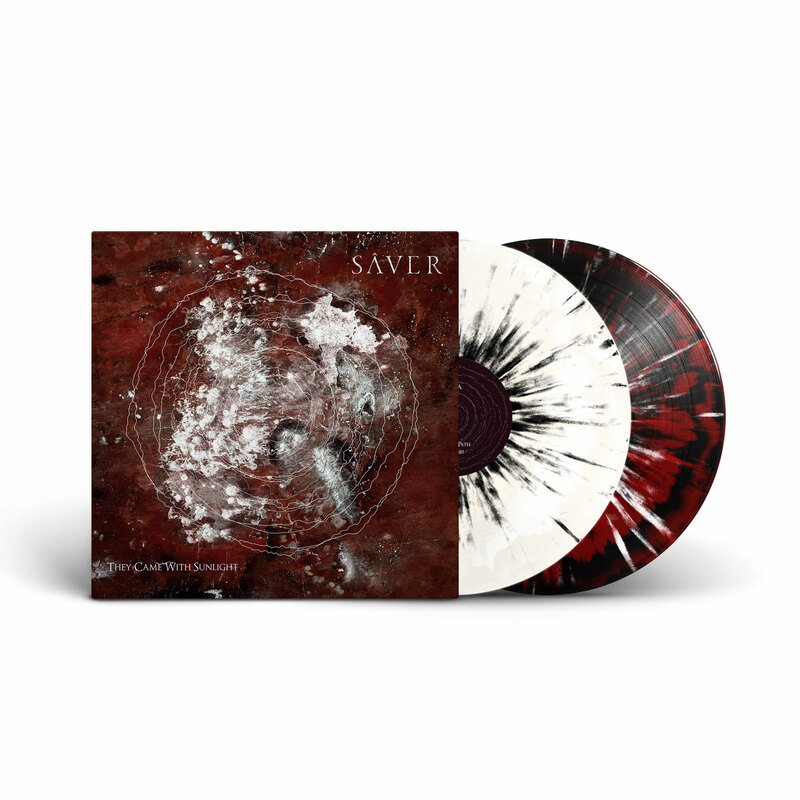 But the members of SAVER have known each other for years, and have been active in the Oslo underground music scene in various bands... some of them made it to Roadburn and Psycho Las Vegas (Tombstones), while others toured squats and small venues across Europe, all of them contributed to their member's experience and the serenity which SAVER exudes. Helstad has even created his own boutique music festival in Oslo called Høstsabbat, with bands like Amen Ra, Asteroid, Toner Low on the 2018 bill.